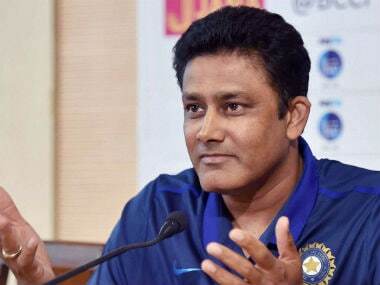 Former India spinners Sunil Joshi and Ramesh Powar will be among 20 candidates to be interviewed for the role of the women's cricket coach in Mumbai on Friday. 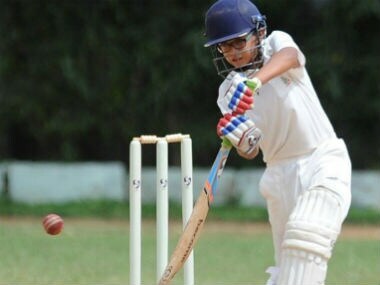 Rahul Dravid and Sunil Joshi's sons, Samit and Aryan, struck daddy hundreds to guide their team to a massive victory in the BTR Cup U-14 tournament. 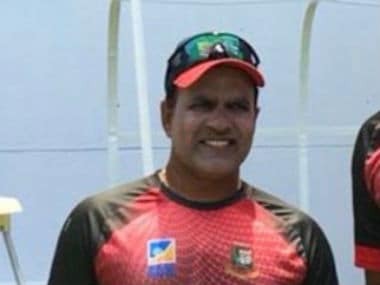 Bangladesh's cricket board announced on Tuesday that former Indian bowler Sunil Joshi has been appointed the squad's spin consultant after Australian Stuart MacGill turned down the coaching gig. 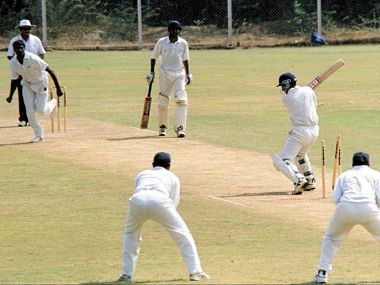 It has been learnt that Sanjeev Sharma wants to be an age-group team coach as his elder son Manan Sharma plays for Delhi senior team. 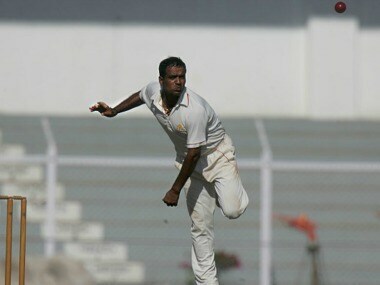 Former India left-arm spinner Sunil Joshi has been approached by the Bangladesh Cricket Board (BCB) to take up the role of their spin consultant to help groom the young bowlers. 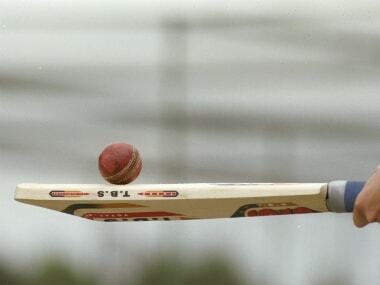 Reality bites when one climbs down -- just a notch below at the first-class level where it's not always a bed of roses for all coaches at the Ranji level. 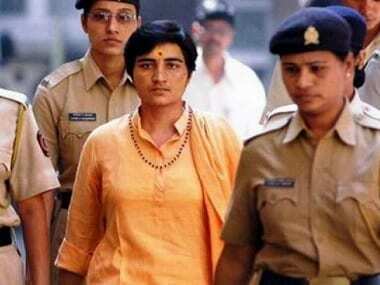 Sadhvi Pragya, who was lodged in Bhopal Central Jail, had threatened to fast unto death if she was not allowed to bathe in the river. 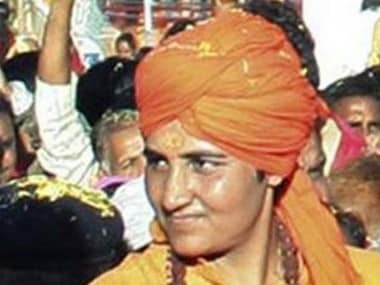 The report says NIA will name Sadhvi, an accused in the 2008 Malegaon blast case, as one of the accused in the case and is due to be filed next week. Congress general secretary Digvijaya Singh has furnished a letter to prove his point that Anna Hazare's movement has been supported by the RSS.